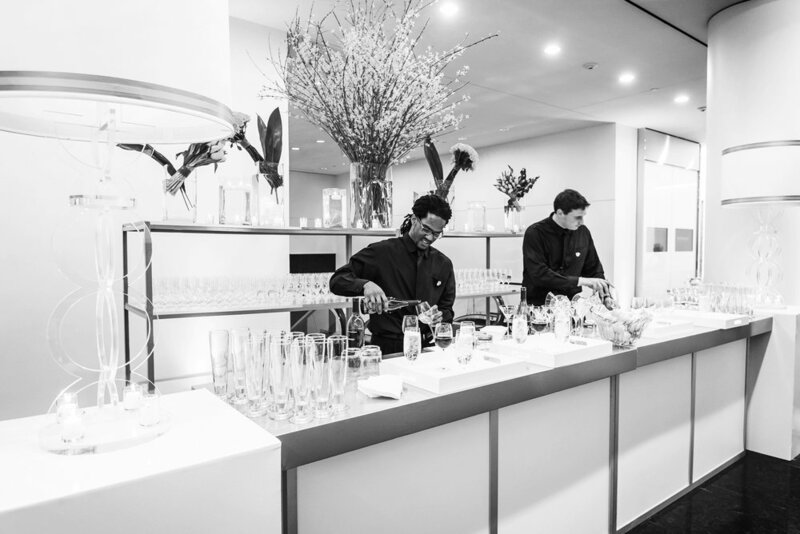 Exceptional event staff for corporate and private events. We work with caterers, event planners, restaurants, businesses, organizations, and individuals to provide their events with reliable and polished staff. As a team, we take our service quite seriously. From technical skills to attire, we understand that great service has the power to make big lasting impressions and create remarkable guest experiences. Whether it's an intimate dinner for a few, or a grand celebration for many, we serve events of all sizes and scopes.